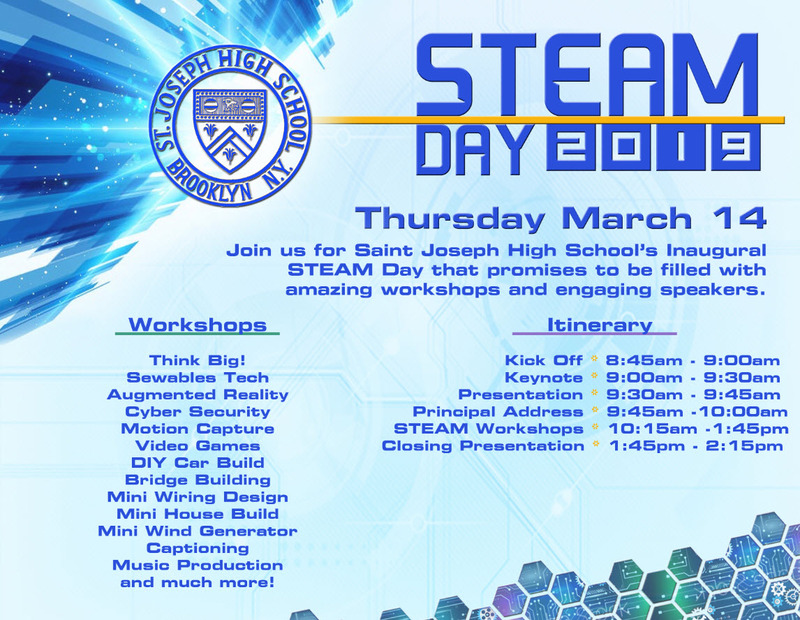 We are happy to participate at St Joseph High School’s STEAM Day on March 14th. All grades are coming together to see team’s show casing their projects. The robotics and electronic teams will offer a solution to a real-world problem. They will be using Arduino robots and School Fab Lab (SFL) Augmented Reality App.